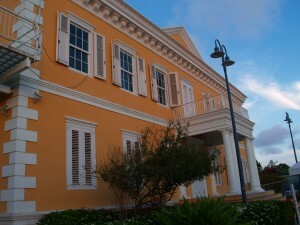 WILLEMSTAD - All political parties in Parliament that do not want elections were still present yesterday at the information evening of the Supreme Electoral Council (SEC). Reportedly there are 13 parties interested in participating. Five of them are not in Parliament and need 900 signatures in the first election round to be able to participate. This coming Friday, the parties can officially present their candidates’ list to the SEC.